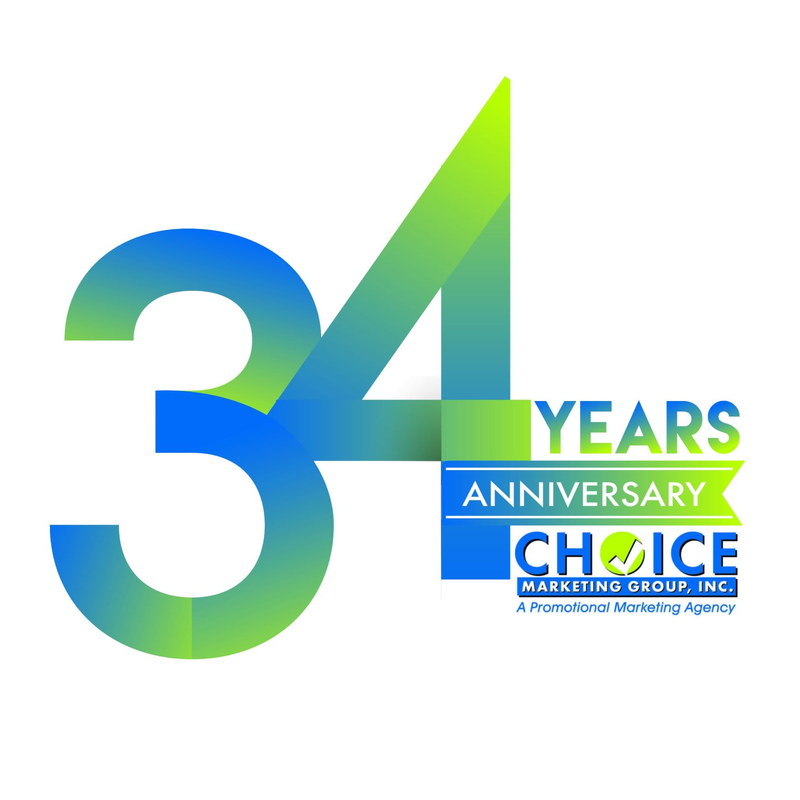 Choice Marketing Group is a full service promotional agency. We provide marketing solutions for our clients through the use of promotional products. Our services include consulting, creative design, development and production.